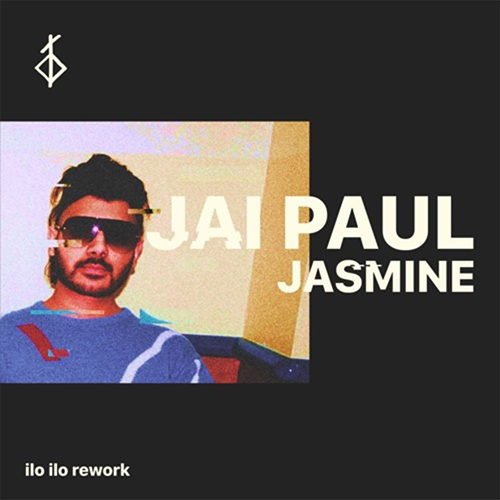 ilo ilo bring some much needed warm and summery vibes with this cover of the enigmatic Jai Paul‘s 2012 single “Jasmine”. 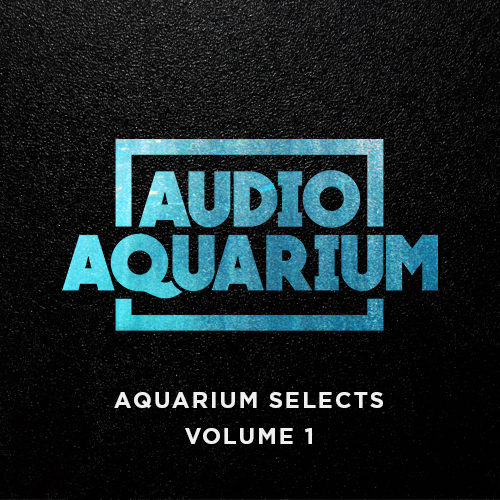 Steel drums and chugging percussion create an easy groove, with hazy vocals and familiar guitar riffs rounding things out. ilo ilo’s style really shines through and makes for a solid reworking of a beloved song. Listen to the original here and stream ilo ilo’s cover below.